Can't log into WaiterMate because the keypad is disabled? 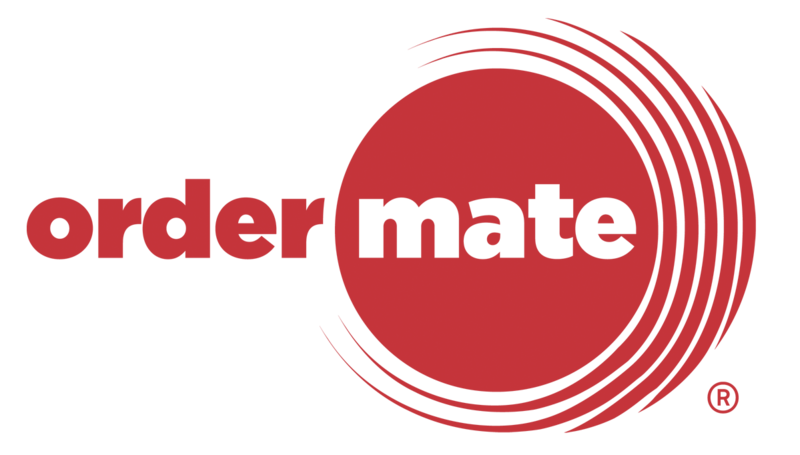 In order to use the WaiterMate software, you need to agree to the terms and conditions outlined in the OrderMate EULA (End User License Agreement). By un-ticking the "accept" checkbox, you cannot use the software, and the keypad is therefore disabled.